Insurance – Working for you. 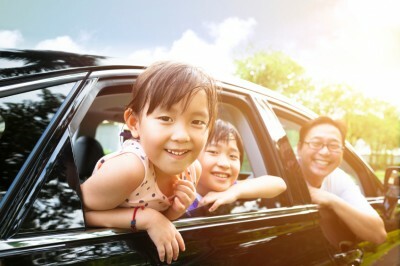 Insurance coverage isn’t something you should have to worry about on the road. Take comfort knowing that your InsureMy policy is working for you. Not only do we have you covered in the event of an accident, we go to great lengths to ensure your policy is a reflection of your needs and that your premium offers the best value. Does your typical day involve commuting directly to and from the office? Or do you carpool a few colleagues along the way? Are you taking a couple of extra kids to and from the soccer game or running a few errands volunteering for your local community group? These activities may seem routine to you, but did you know that you could be exposing yourself to risks you’re not covered for? Our specialists understand the implications of all of your extra responsibilities on the road and can help you manage your risk and meet the needs of your daily routines. Not only will our advisors ensure that your plan includes all of the provincially mandated liability obligations, we can help you optimize your policy to provide insurance protection that is as individual as you are. Have your Alberta driver's license number ready for even faster service!